Check the Twin Dragons’ Kickstarter page for more information on the project. 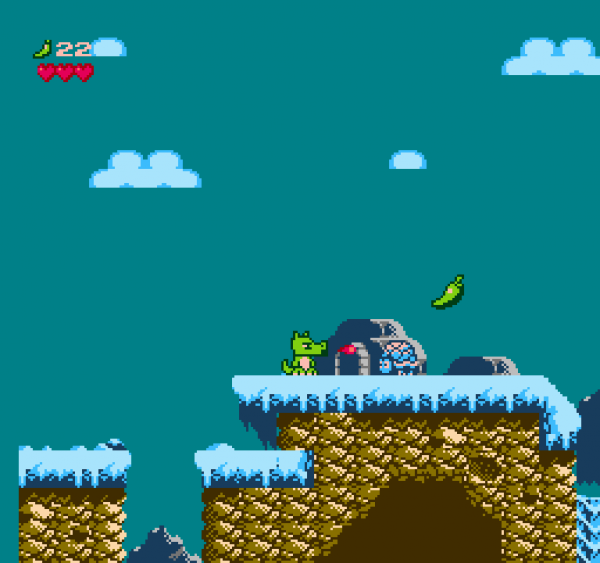 On a far away island, Dinky and Minky, the Twin Dragons, live on top of a mountain with their parents, waiting for their new sibling to hatch out. 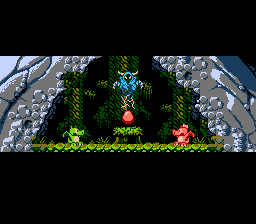 One day, while their parents went hunting, the sorcerer of the neighboring remote tribe’s village decided to steal the egg in order to increase his power. 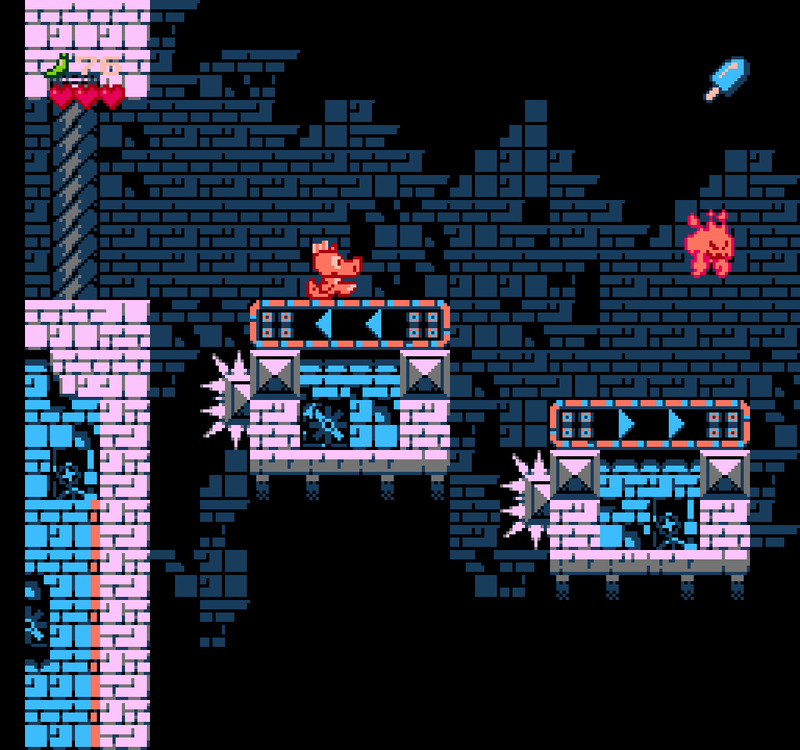 Help Dinky and Minky on their fantastic journey to rescue the Precious ! 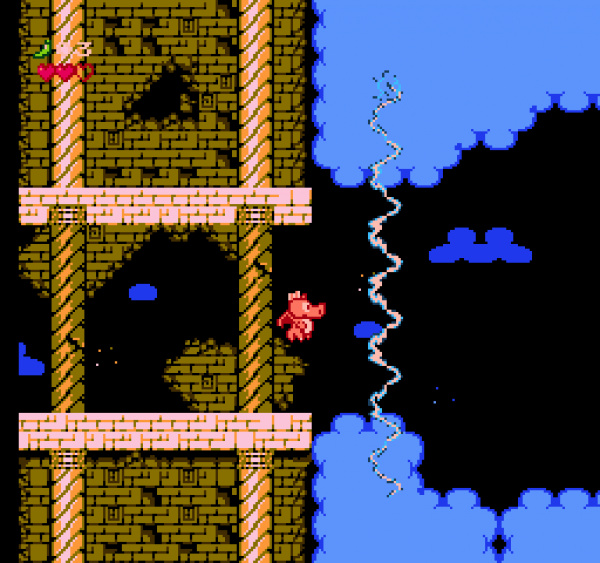 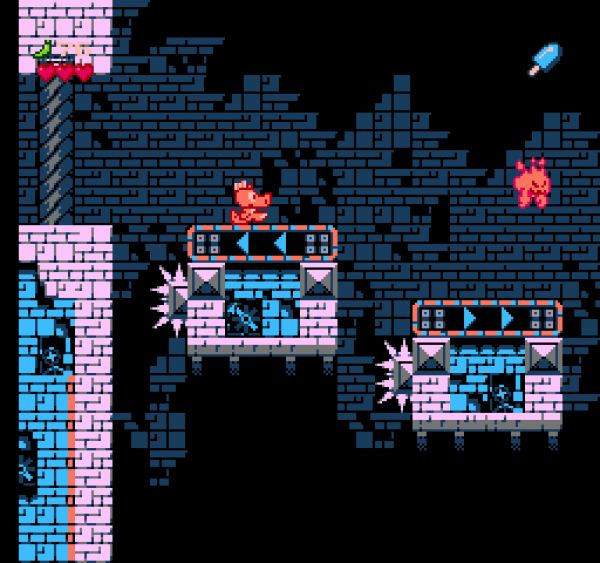 All of this in a colorful and fascinating adventure for the Nintendo Entertainment System ! 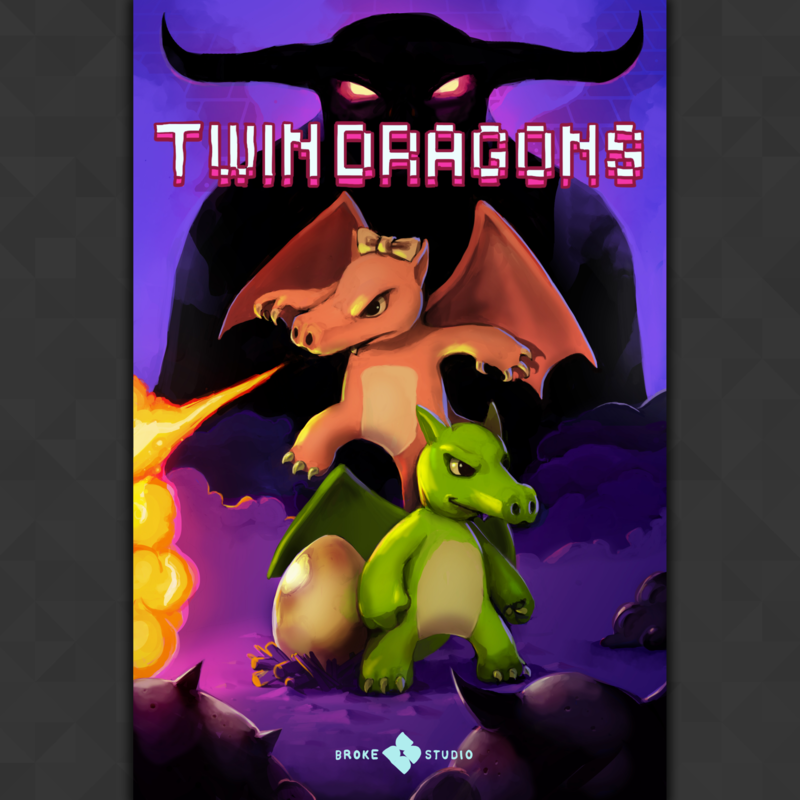 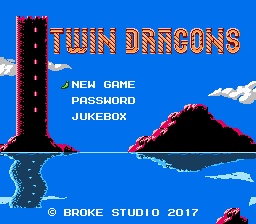 You can listen to the Original SoundTrack of the game on the Please Lose Battle bandcamp page : https://pleaselosebattle.bandcamp.com/album/twin-dragons-ost. 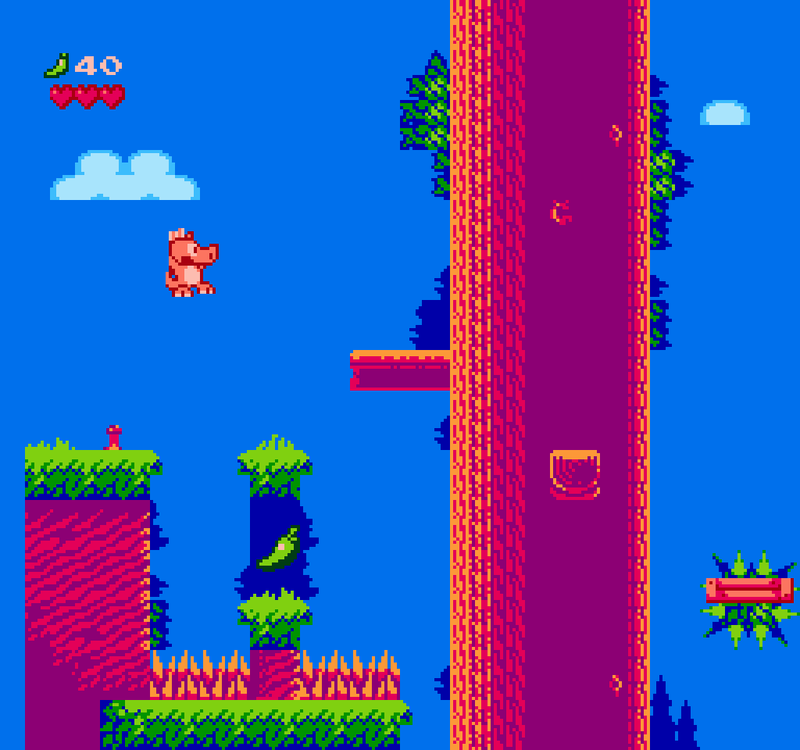 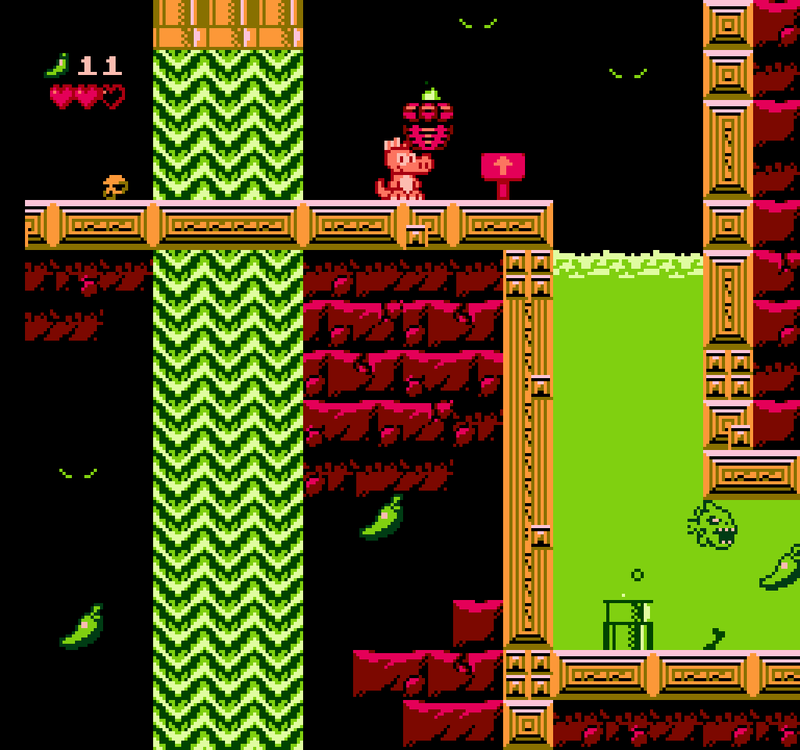 The game has been tested on an authentic Nintendo Entertainment System, “front loader” and “top loader”. 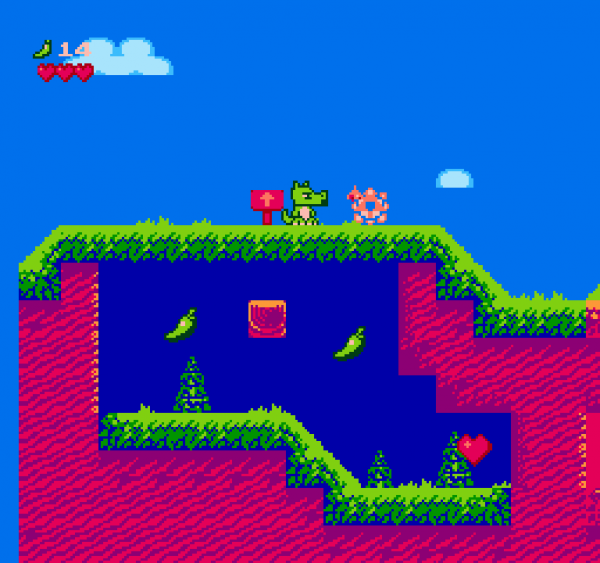 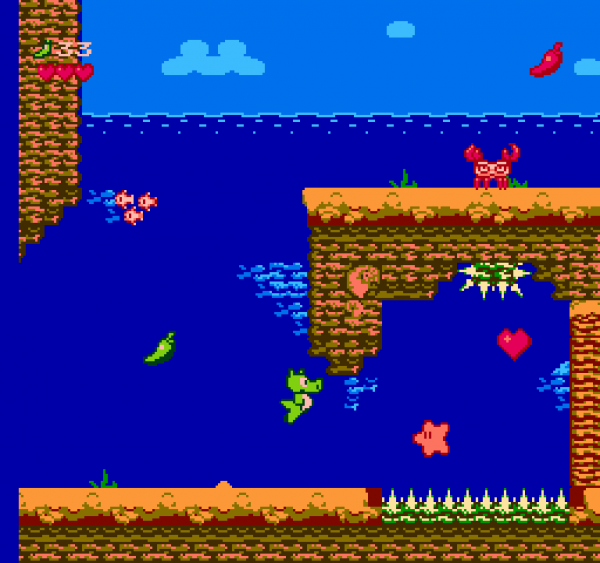 The game will also work with the AVS from retroUSB. 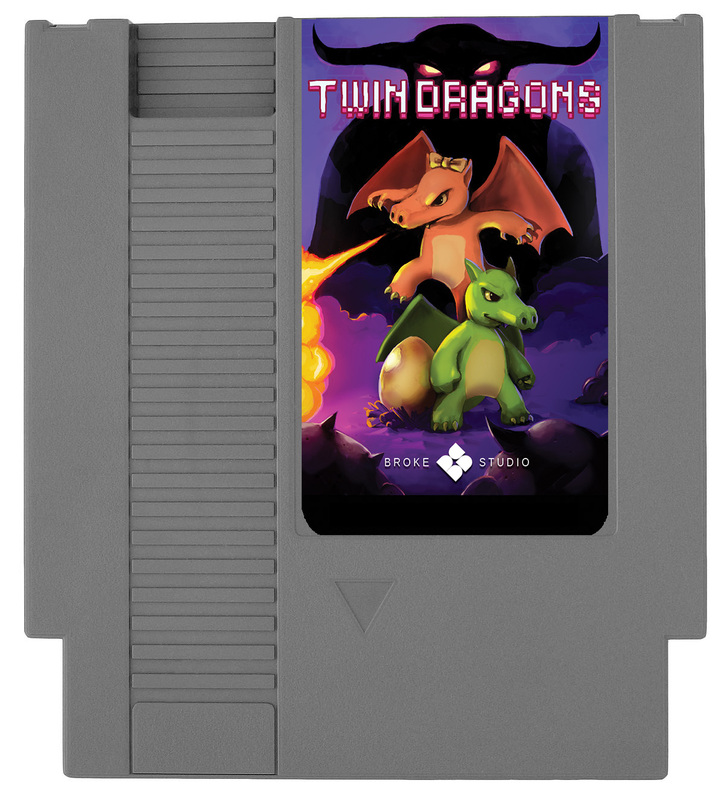 We don’t guarantee that the game will work on clone systems (Retro Duo, Retron, etc).